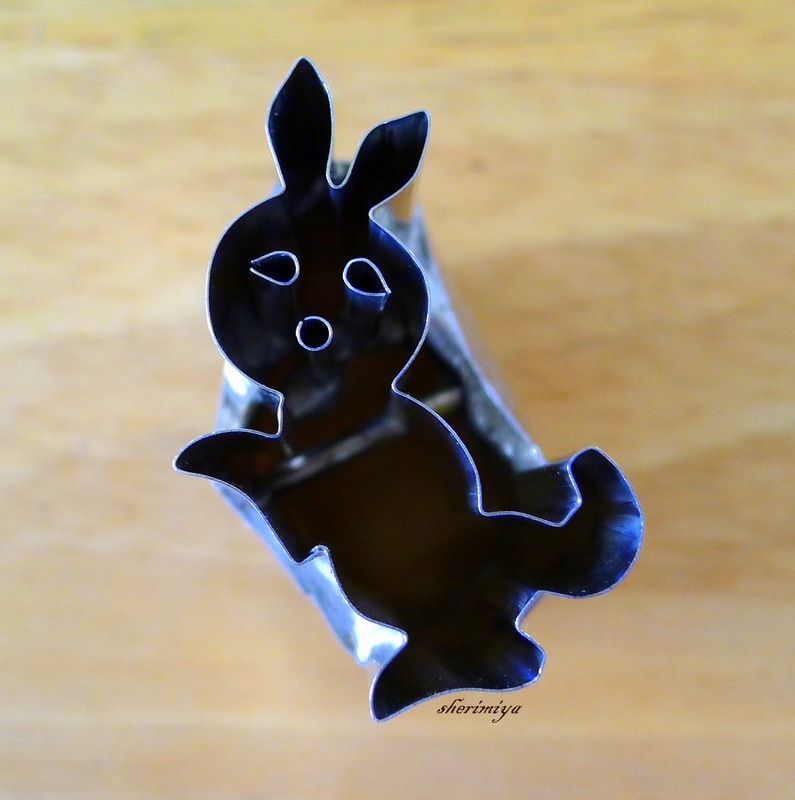 Ma Po Easter Bunny Bento, a photo by sherimiya ♥ on Flickr. 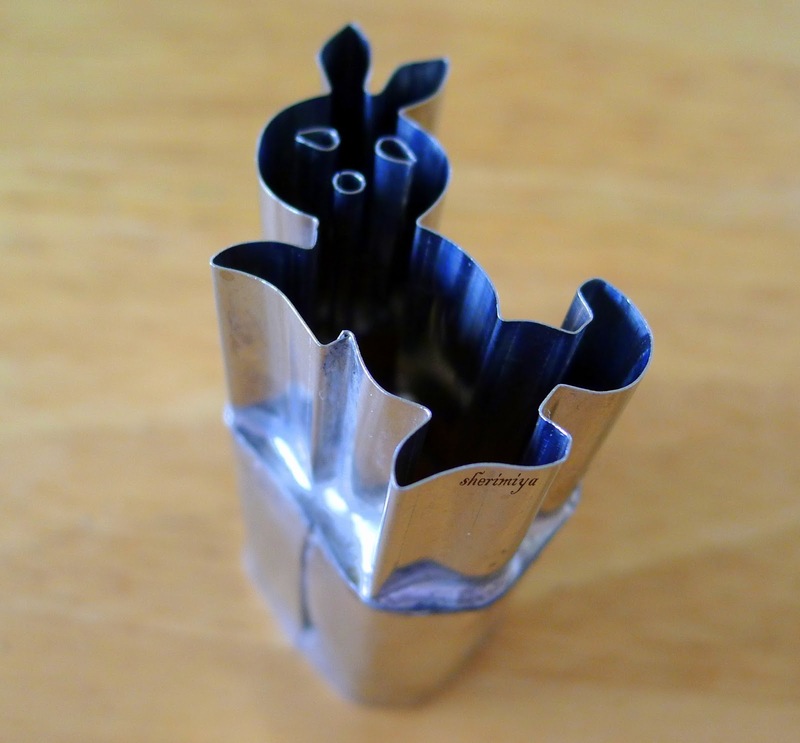 Seeing as it'll be Easter in a few days, I thought I'd make an Easter bento for my little ones. 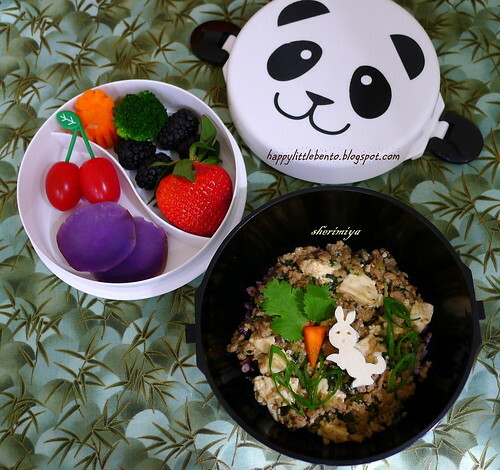 This one is for TinySprite, who asked for her ma po tofu in her favorite panda bowl, so of course I obliged. I scooped it over black rice, and topped with sliced green onion, a tofu rabbit (cut with my nice metal cutter from the same shop as the one I got my dragon, goldfish, double flower, butterfly and bird cutters). I even gave him a carrot with cilantro greens to keep him happy. The top tier of her bowl contains tomatoes, Moloka'i Okinawan sweet potatoes, carrot, broccoli, blackberries and strawberry. 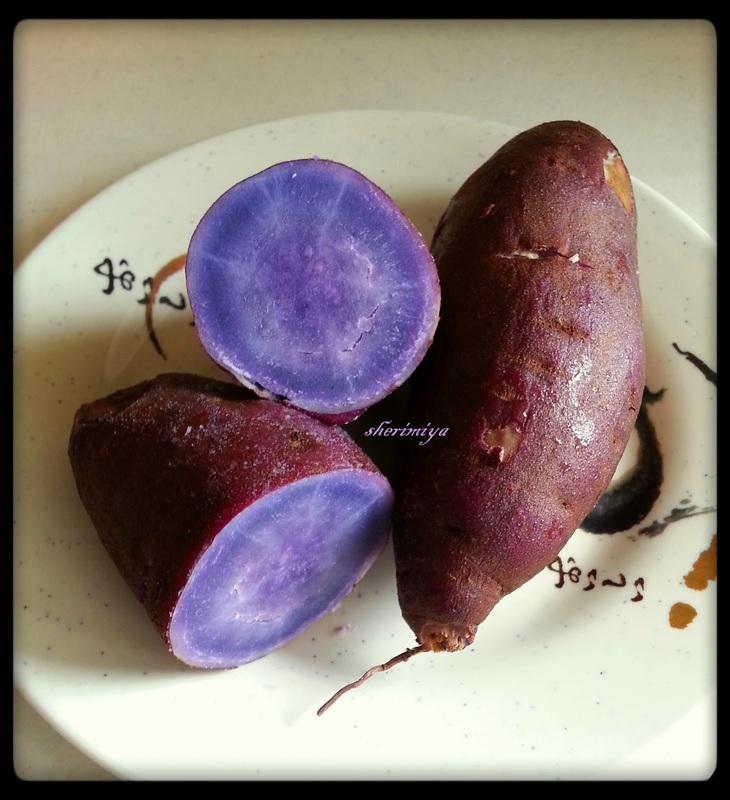 I brought these sweet potatoes back with me from Hawaii, where I saw this red-skinned purple-fleshed variety for the first time. Usually the Okinawan sweet potatoes have a whitish outer skin but this type, supposedly grown only on the Hawaiian island of Moloka'i, are distinguished not only by their red skin but their creamier flesh, as seen here. Too bad I can't find them in California. We'll be enjoying my stash for a few more days while they last, though! You really are the best mother ever! So sweet; thank you Missy Piggy! So cute! You really are the best mom ever!